Jonah Hill and Palace Skateboards. When a spokesperson commercial is so bad – it’s good. Verizon uses LeBron James and Selena Gomez to soften the blow of rate hike. 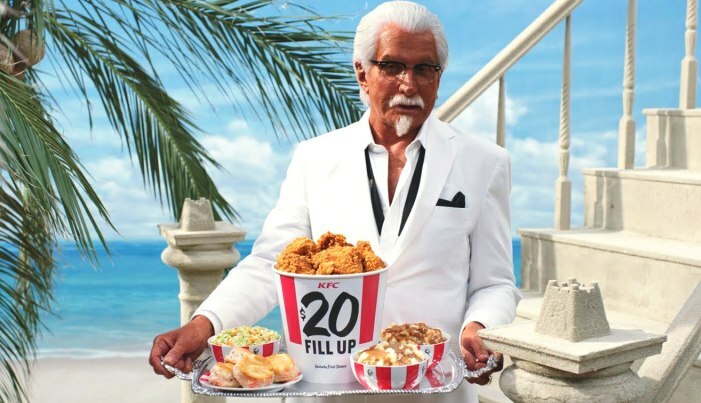 George Hamilton makes a terrific “Extra Crispy” Colonel Sanders for KFC.